The Dieppe neighborhood is in the West part of Regina and borders the Mount Royal neighborhood to the North and East and the Pioneer Village neighborhood to the South just over Dewdney Avenue. Part of the huge A.E. 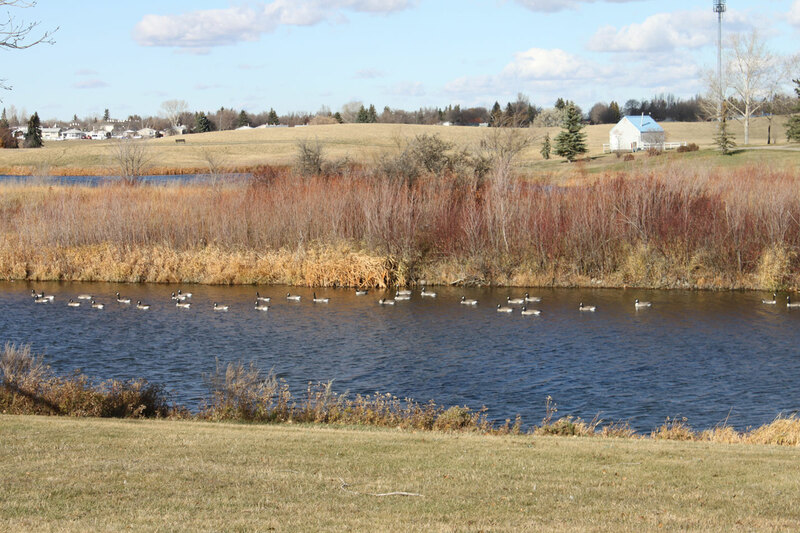 Wilson park is included in this area and thouroughly enjoyed by both young and old residents alike. This neighborhood was created in the early 1960’s as a special development for war veterans and named in memory of those who fought in the famous Franch battle in 1942. The government even offered the vets discounts on lots to build in this area, many of which were oversized as well. A precious few of those veterans stilll live in the area today! 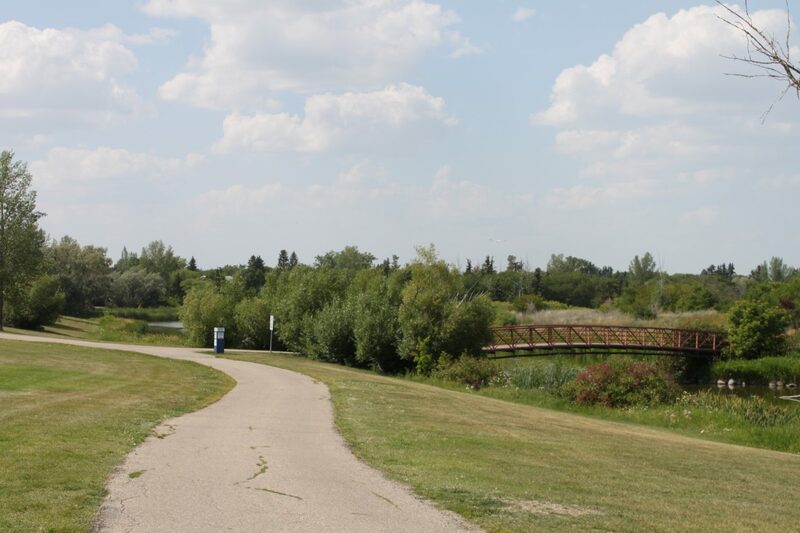 Wascana Creek meanders through the area and residents and visitors enjoy multiple walking paths, bridges, play structures, a ball diamond, basketball court and an outdoor rink, which all provide recreational opportunities to the area. The Dieppe War Memorial is in the beautiful A.E. 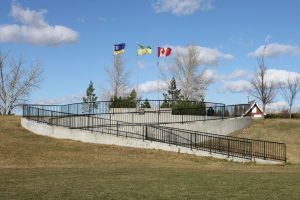 Wilson park and the plaque on the memorial reads that it was “Erected by the Dieppe Community Association August 19, 1992 in memory of those who served during the Dieppe raid August 19, 1942”.